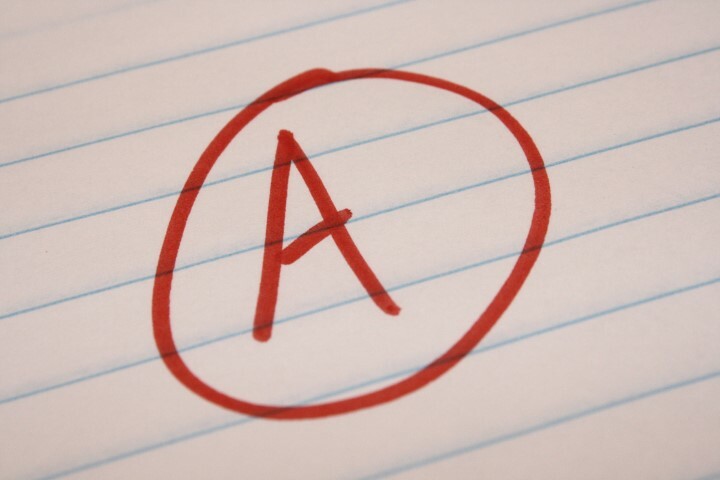 Congratulations students and staff on your continued success of being recognized as an “A” school four years in a row! Enrollment for the 2019-2020 school year has begun. You can download the enrollment forms here. Thanks for visiting the site of Immanuel Lutheran School. Immanuel partners with congregations and families throughout Seymour and surrounding communities to serve students in grades one through eight. Our school is an extension of the ministry of Immanuel Lutheran Church and works cooperatively with all area Lutheran churches in providing for the spiritual, academic, and relational needs of our students. Our school is a family where first names are known and acceptance and love is freely shared. It is the mission of Immanuel Lutheran School to assist parents by providing a Christ-centered comprehensive education so that students live a life of service to God. Our school learning community integrates God's Word with student learning. Small class size, sound core curriculum, best teaching practices, and integrated technology have helped us to attain full accreditation through the State of Indiana and the Lutheran Church Missouri-Synod. In addition to the core curriculum, Immanuel's comprehensive education offers a full fine arts program including music, band, art, physical education, and foreign languages. Academically, Immanuel has provided its students the advantages they need to succeed in high school. Spiritually, our students are equipped with the tools they need to witness and share the Gospel of their Lord. 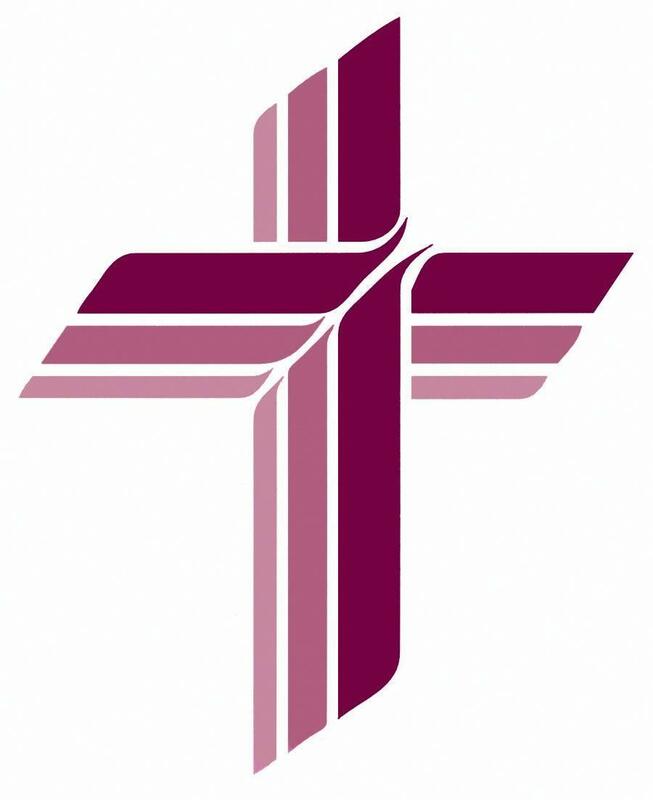 All teachers at Immanuel have received training at Lutheran Church Missouri-Synod universities and are licensed through the State of Indiana. We welcome you to explore this site of Immanuel Lutheran School. Should you have questions or look to learn more about Immanuel, we invite you to call us at 812-522-1301. Go to the "Contact" link on the top menu bar to submit a question or comment via the website.